Being a parent to a dog is no less serious than being a parent to a tiny human. As with a child, you are solely responsible for your dog’s behavior. You keep them safe, alive and in line. And as with a child, sometimes there are just certain things that are beyond your control. But you’ll always do the best you can, right. That’s why you need to consider training collars. Training collars are modern solutions to the challenges faced by owners of disobedient dogs. Also known as “shock collars,” training collars can be used to bring even the most mischievous of pets into obedience. We will cover some of the best dog training collars. What Exactly Are Training Collars? Thankfully for dog owners the training collar technology isn’t reserved for only the wealthy in society. There are dog training collars to suit every budget. Whether you only have $30 to spend, or $200 — you’ll be able to try this. Personally, we could not be more impressed by the Pet Resolve dog training collar. Not only is it feature-packed but it’s also well-designed and aesthetically very pleasing. It looks like a stylish, everyday collar for the modern day dog. Want to enjoy the benefits? 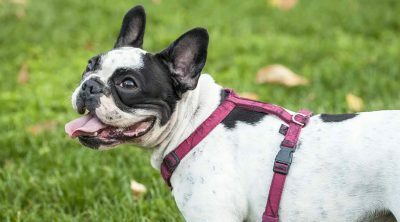 Use this comprehensive buyers guide and detailed reviews to help find the best dog training collar for your best friend. 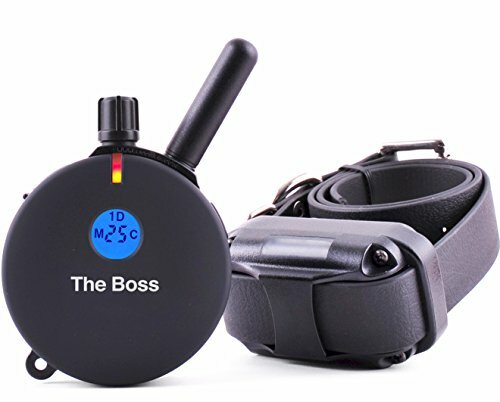 In short, a dog training collar uses strategic fear tactics to prevent your dog from performing any unwanted behavior. Through a triggered shock sensation, a dog is essentially reprimanded for doing something deemed unacceptable by the owner. This can be controlled by remote control or by wires buried underground as perimeter boundaries. Over time, the animal will begin to associate the discomfort of the shocks to the specific behavior. Subsequently they will begin to avoid the action or behavior so as not to go through another shock. As the name suggests, dog training collars will train your pet to live in a more obedient and structured manner. There are a variety of reasons why someone might need the help of a dog training collar. Sometimes dogs struggle to understand boundaries within households. For example, your dog might insist on entering the house when your intention is for them to stay in the yard. Some people have even had the problem of their dogs jumping over the wall into the neighbor’s yard or to the dangerous streets adjacent. A dog training collar would be used in these situations to shock the dog each time these boundaries were crossed. Eventually, the fear of the impending shock would remind them not to venture out. Some owners find themselves with animals who bark uncontrollably. This can be a problem late at night or early in the morning, and is disruptive to neighbors. Training collars can be used to teach your dog when it’s appropriate to bark and when not to. Dog training collars are 100% safe and can’t do any lasting physical harm. So long as the retailing brand is safety and quality approved, so will be the intensity of the shocks. The shocks are not intended to harm or injure the animal in question. They will also not cause your pet to resent you. In fact, often the opposite. The constant guidance role that the collar plays between the two of you will cause them to bond with you more than before. Sounds like a good plan, right? Then let’s look for yours. The great thing about this particular collar is the brand behind it. Pet Resolve is an industry leader in dog training collar technology. 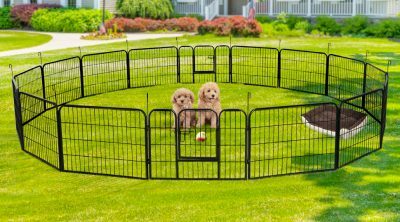 The brand has explored the market high and low and identified exactly what dog owners need when it comes to this kind of device. They identified early on that dog training collars can become unaffordable to families with more than one dog in need. This new unit was recently released by them and it features the ability to train not one, not two, but three dogs simultaneously. Customer satisfaction at its finest. Pet Resolve takes customer satisfaction so seriously, in fact, that it offers a standard 2-year warranty on all of their units. This is impressive considering the daily risk of damage that anything regularly attached to an animal will face. This new model features no standby mode. Standby modes are designed to save battery, but require the user to turn off the mode before the device can be used. This defeats the purpose of quick, instant, sporadic reprimanding. The Pet Resolve collar is ready to go, all day every day. This versatile and adjustable collar is also fully waterproof. This is great since dogs are unpredictable. There is no telling when next your dog will roll through a puddle or play in the garden sprinkler. This collar by SportDOG was designed with field or hunting dogs specifically in mind. The impressive range of a 500-yard radius allows you to have full control over the animal even when it’s not in your sight. 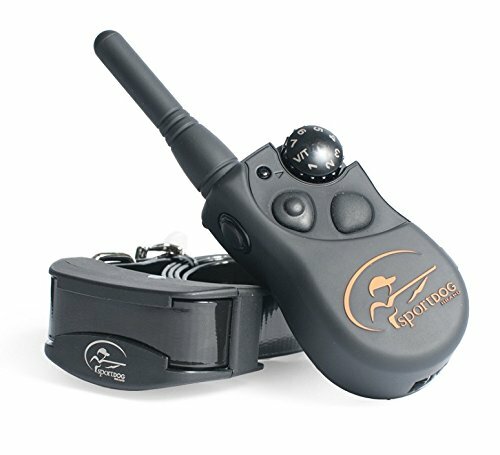 This makes it ideal for hunting type situations when the dog is required to wander far ahead of the owner. This collar is made to withstand any terrain and environmental conditions. Dust, smog, or any other harsh element won’t hinder the performance of this collar. We particularly appreciate the presence of both the shock and vibrate sensation. This is a feature that allows the user to first give the animal a gentle warning in the form of a soft vibration. The animal is reminded of the fact that continued behavior may result in a shock, and will be able to rethink their next move. The collar lasts an impressive 50 to 70 hours in the field when fully charged. Perfect for long length hunting trips where there will be no access to electricity to recharge. This E-collar by Educator is a wonderfully versatile solution. The discreet remote control allows the user to switch between regular stimulation and boosted stimulation depending on the severity of the offense. This will be handy when your dog is repeatedly ignoring the training and needs a bit of extra strength. This adjustable strength feature will, over time, allow you to find the perfect shock strength for the temperament of your animal. That will be the exact shock strength that will result in optimum results without keeping your dog in a perpetual state of fear. The collar has a built in tracking light that can be activated using the remote control. This helps to maintain visuals of your pet after dark or in public spaces should they wander off. 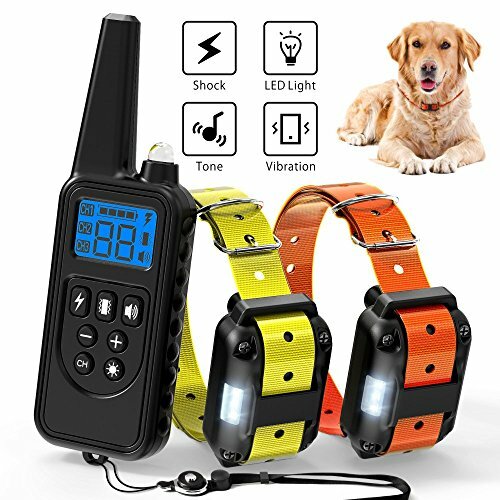 Both the collar and transmitter are 100% waterproof and run no risk of shocking your animal because of water-induced malfunction. This is a simple and affordable training collar by trusted brand Ace Teah. Though the price tag may be low the device doesn’t lack in features. It embodies our personal favorite element – the vibrate or tone before shock. 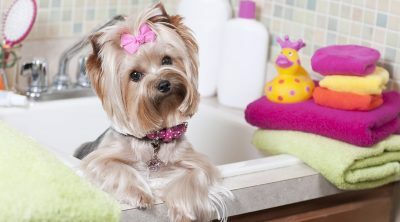 This feature is perfect for the dog owner who would initially like to take a gentler approach to this kind of training. Giving the warning sign of either a light vibration or beeping noise before a full shock can give a dog time to reconsider their further actions. Often, after enough training, the beep noise is enough to get the animal to comply and the need for the actual shock falls away. 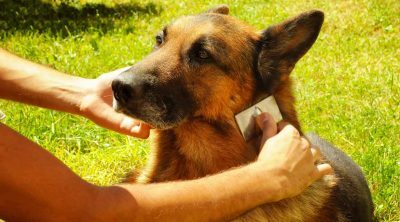 The collar and transmitter are waterproof and can be adjusted to fit the neck of almost any animal. There are also adjustable shock prongs as some animals with thicker hair will need deeper fitting rods. Ace Teah also gives all buyers a 1-year warranty coverage on their investment. 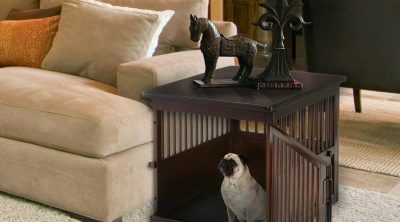 This is impressive for such an affordably priced unit and not something often seen in even the more high-end collars. Just when you thought it couldn’t get more affordable, Mospro proves otherwise. 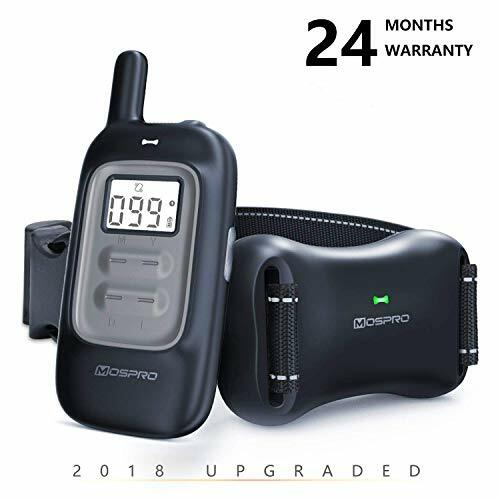 This dog training collar is one of the more visually appealing collars we have seen: sleek black design on both the transmitter and the remote control. The collar itself is also fully black in tone. This collar offers an impressive 15- to 20-day battery life at full charge. 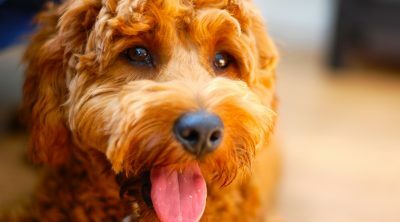 Mospro seeks to help dog owners teach their dogs the arts of leash walking, potty training, sitting and other basic pet activities. They encourage the use of the beep or vibrate features before the use of the shock. The remote features a training light which is essentially just a laser beam. It can be used to catch your dog’s attention or direct them to a specific point. Here’s another impressive brand offering a surprising 12-month warranty on an extremely low-cost unit. One can see customer service and continued satisfaction are of importance to Mospro. This is a brand you probably already know and love. 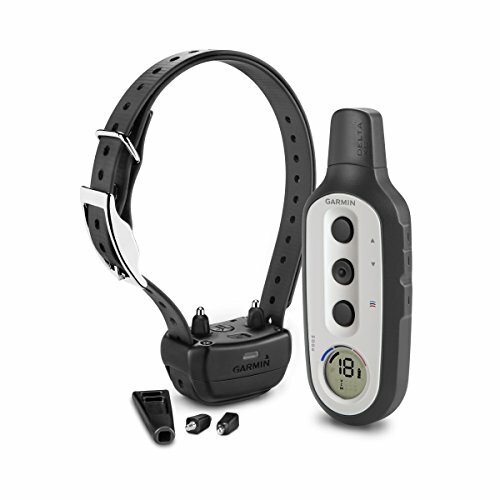 Garmin got on board with dog training technology with their Delta SC dog training device. This collar, though more costly, has the ability to link to three different training collars at once for group control. This is ideal for the owner who is juggling multiple animals at once. The contact points are removable depending on the length of the dogs’ hair. Some dogs need longer prongs in order to feel the shock sensations effectively. This is an incredibly well-made device. Both the collar and remote are highly durable and made to last. 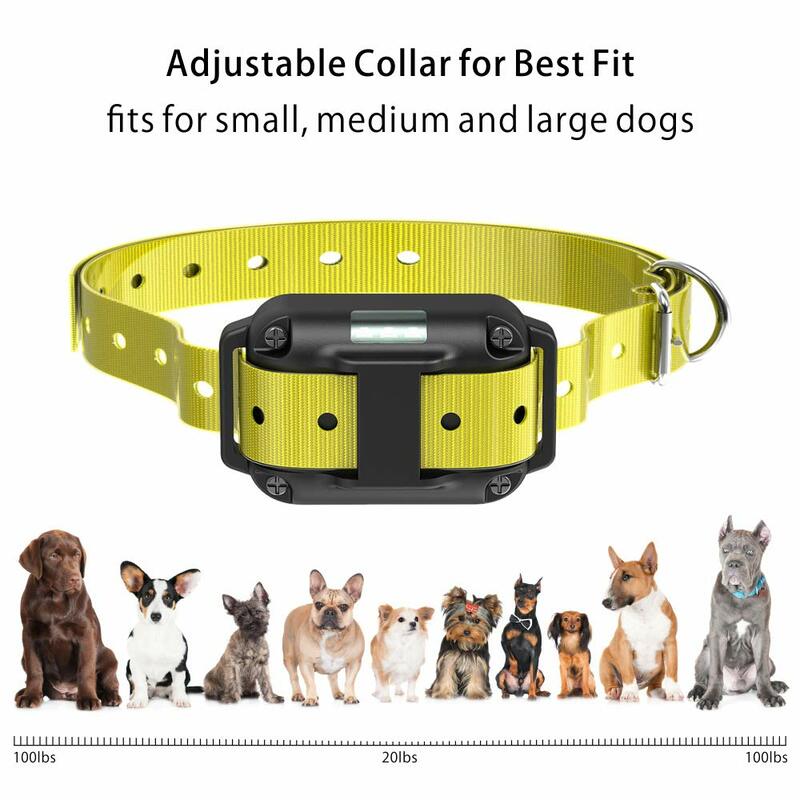 This is valuable to the dog owner who enjoys taking their pet on hikes or adventurous activities that may compromise the state of the collar. Though this roundup was a tight one, the Pet Resolve dog training collar is still the overall winner of the lot. 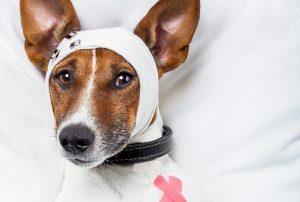 When compared to the other brands on the market, Pet Resolve really has gone above and beyond to connect with its consumers. 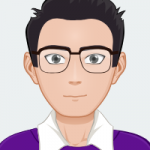 The brand places emphasis on both customer service and device performance, something we did not see from any other options. A dog training collar should be reliable and safe to use. It should also be versatile to dog owners who aren’t only dealing with a single dog at a time. 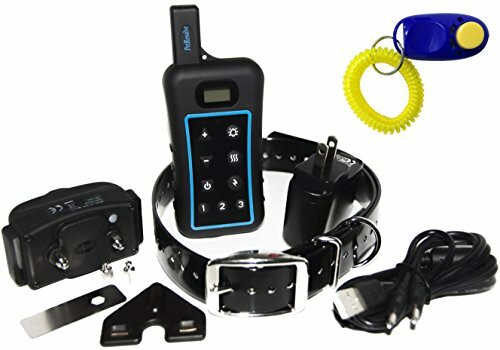 The Pet Resolve collar embodies all of this under a lengthy warranty period to top it off. So we ask you, which one will it be?